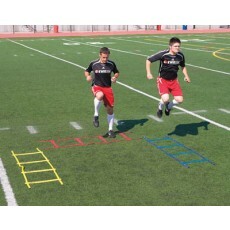 Out-train your opponent! 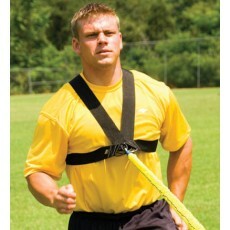 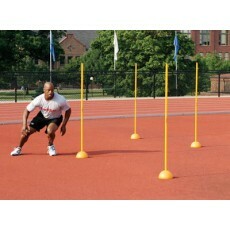 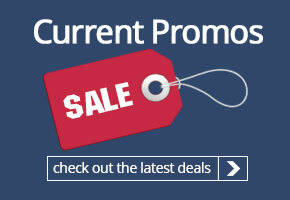 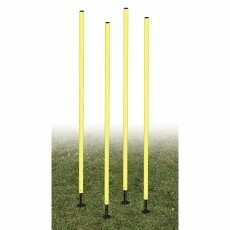 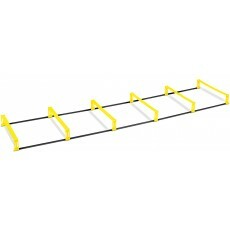 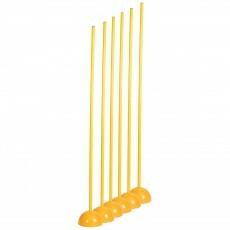 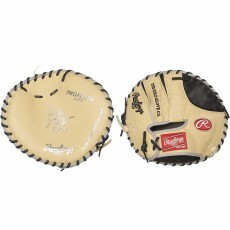 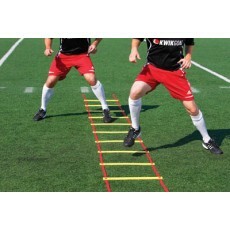 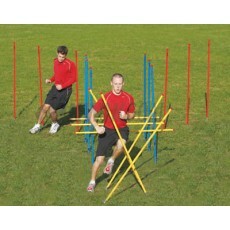 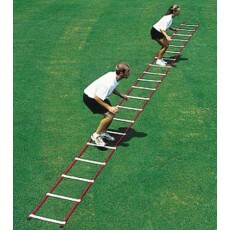 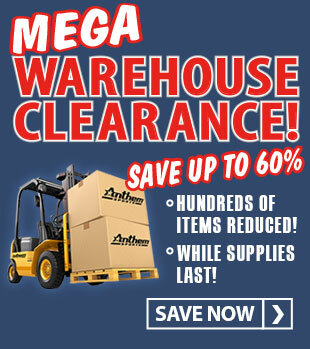 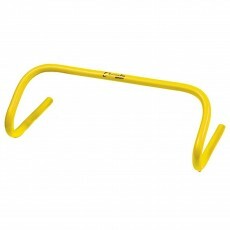 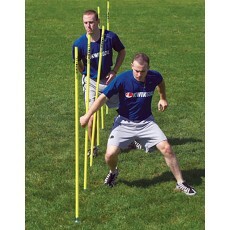 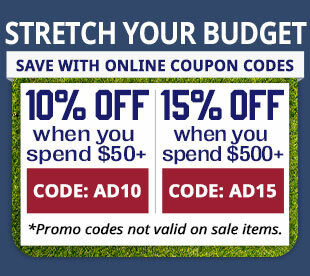 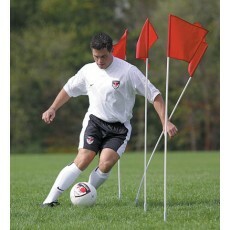 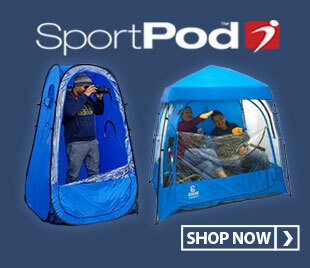 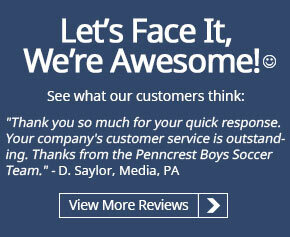 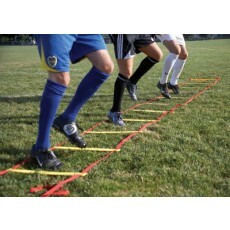 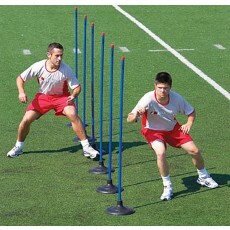 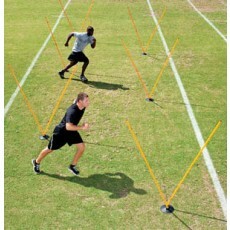 Anthem Sports offers a wide selection of sports training equipment that will give your athletes the edge this season! 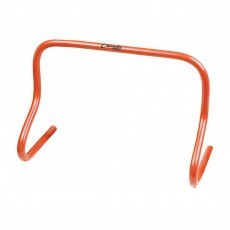 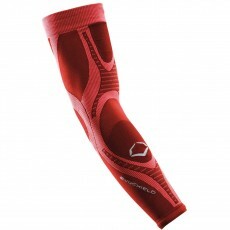 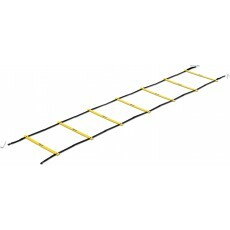 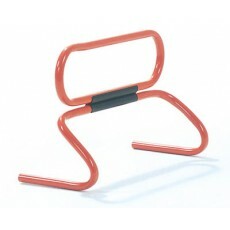 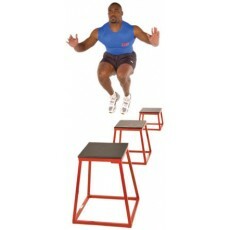 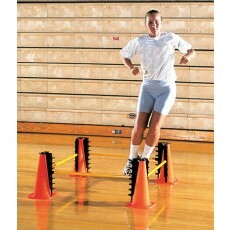 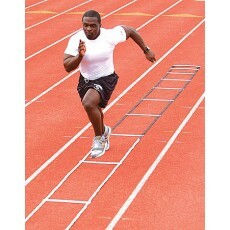 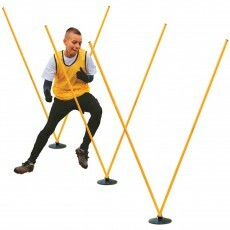 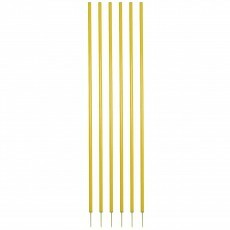 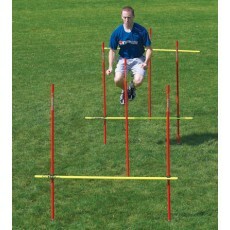 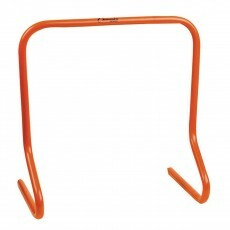 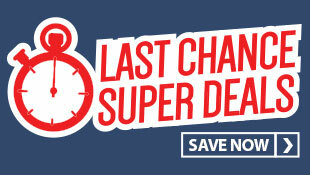 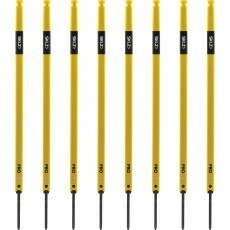 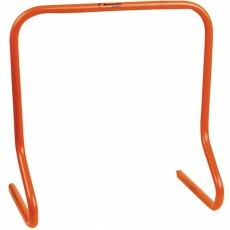 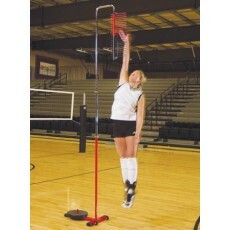 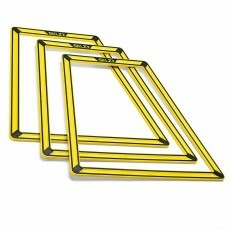 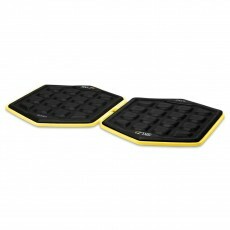 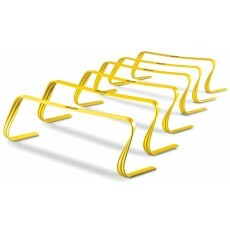 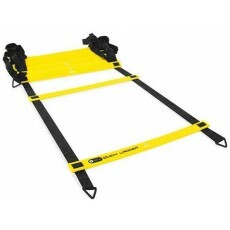 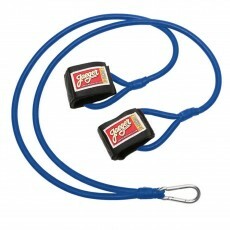 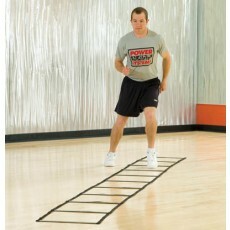 We have products that will improve speed, strength, agility and vertical jump. 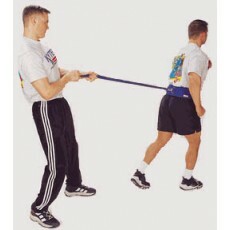 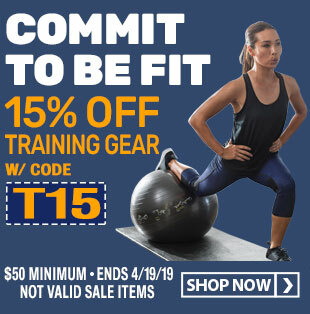 Our offering of athletic training equipment even includes fitness products that will strengthen your core and improve your balance and stamina. 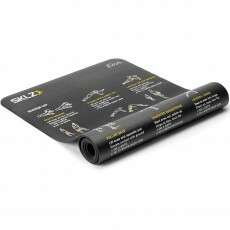 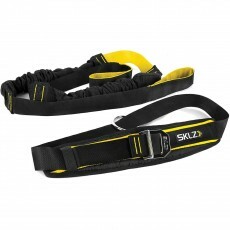 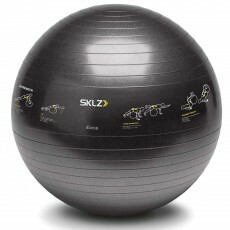 We’ve got athletic training supplies from the most trusted brands including SKLZ, Power Max and Power Systems so you know you are getting quality, durable equipment for all of your training needs. 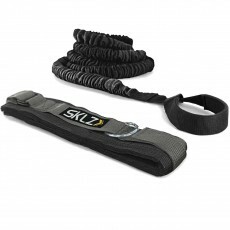 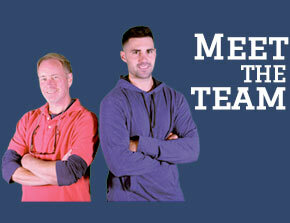 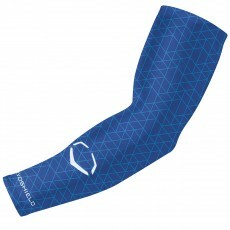 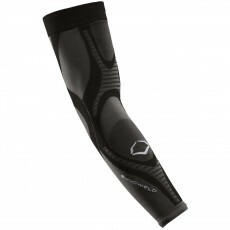 Whether you are training for the court or the field we have all the athletic training gear you need!